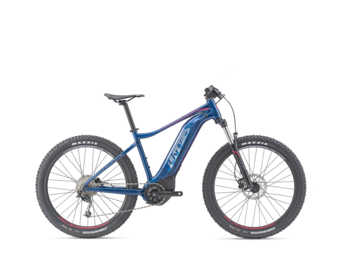 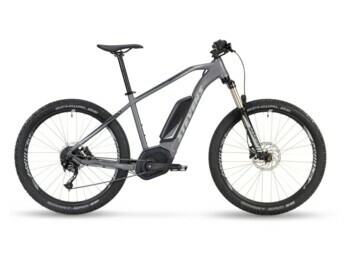 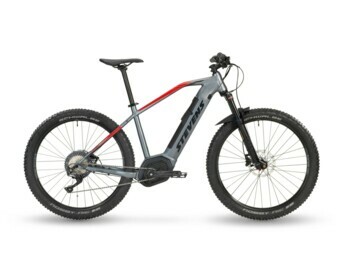 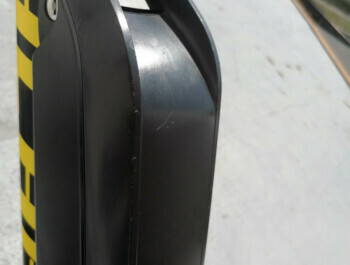 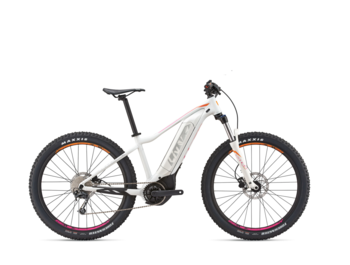 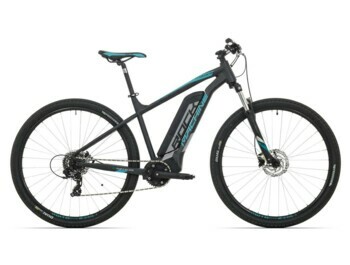 GREATEBIKE.EU is specialist in the best e-bikes on the market specifically designed for the off-road, so-called eMTBs. If you choose a powerful and robust e-bike, you can get very high and very far, even with the kids on the seat. 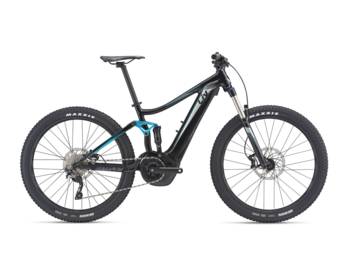 eMTBs is an actual trend and we only offer you the real eMTBs - no unreliable e-bikes!